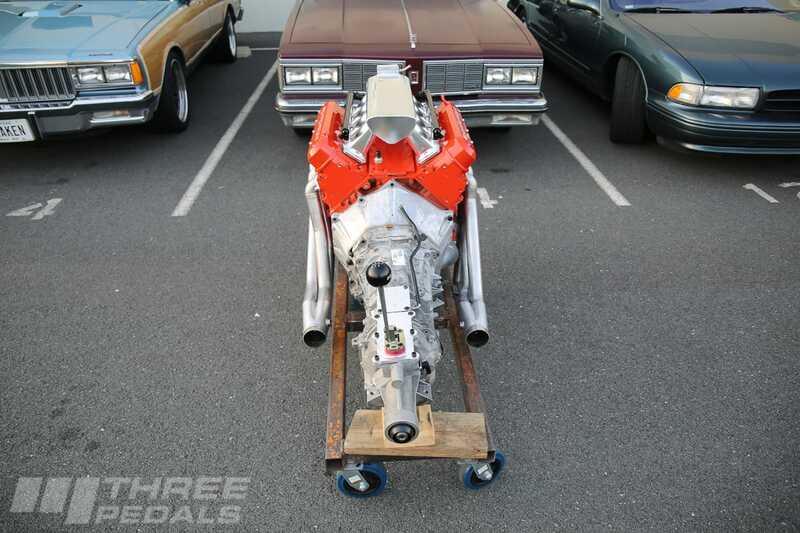 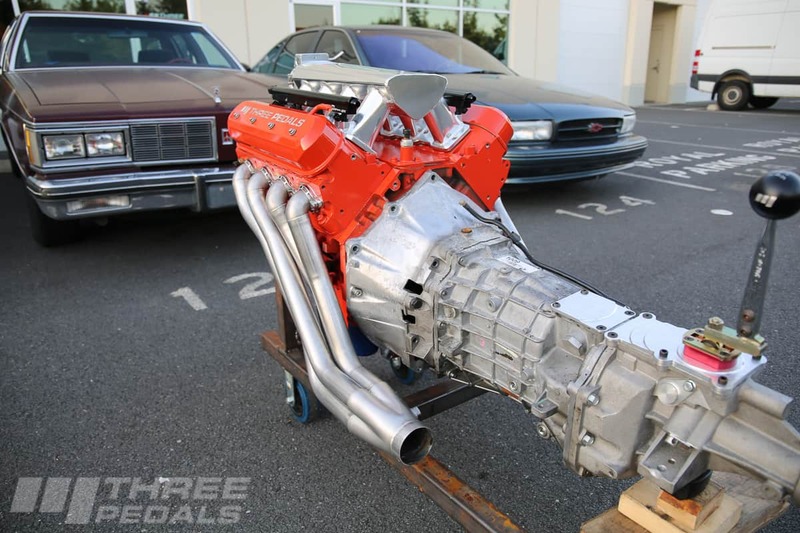 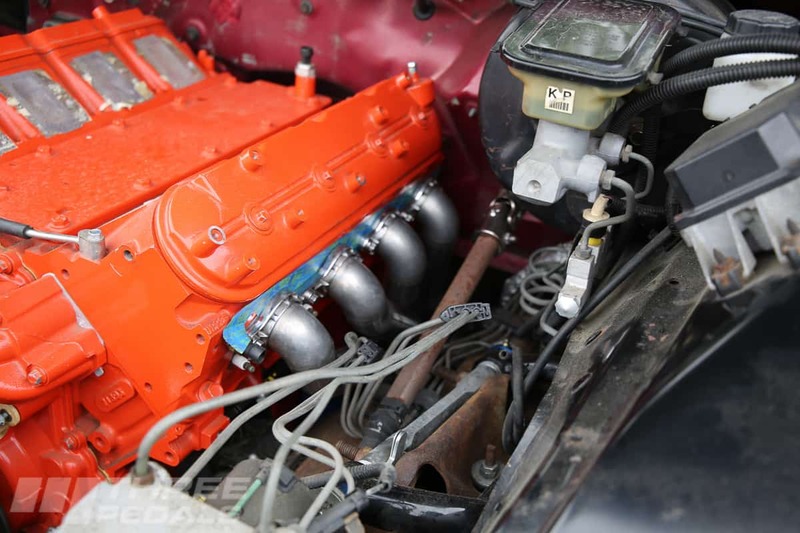 So you’re installing an LS or Gen V LT engine in your ’77 – ’96 GM B-Body – are you ready to breathe some fire? 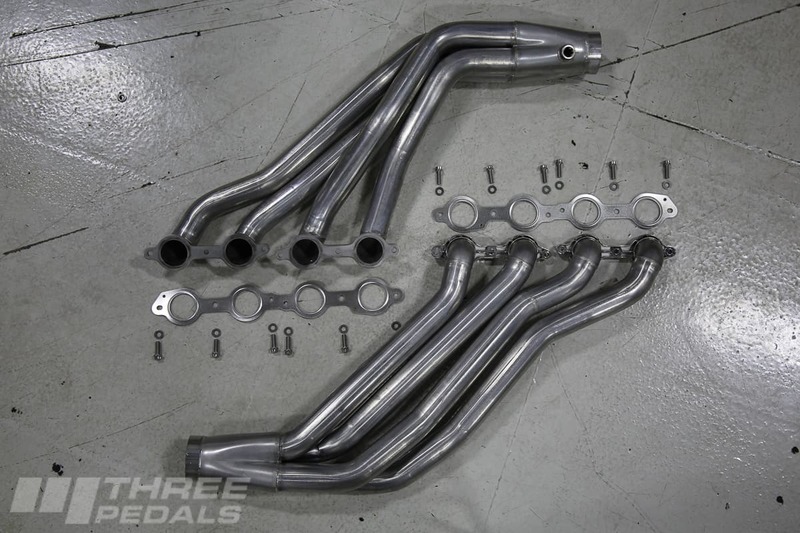 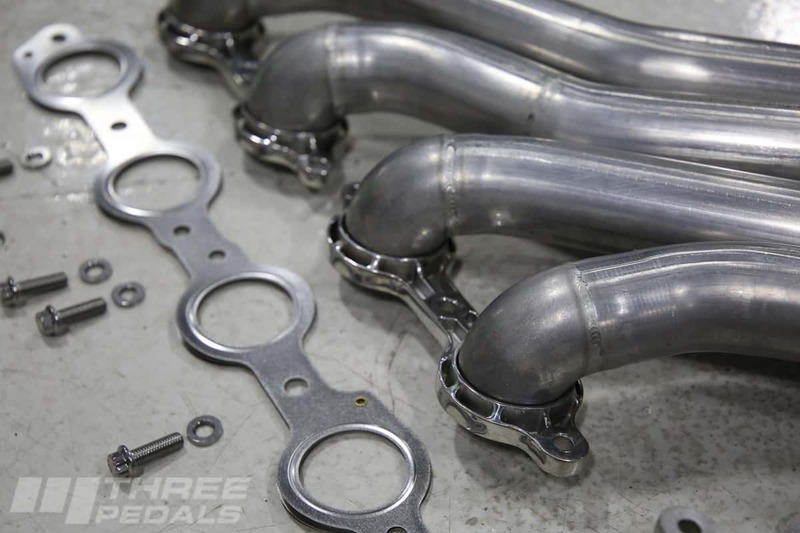 Our new headers are the only stainless steel long tubes designed to fit these cars perfectly – while keeping your new engine right where the old one was, and with zero frame cutting or shaving needed. 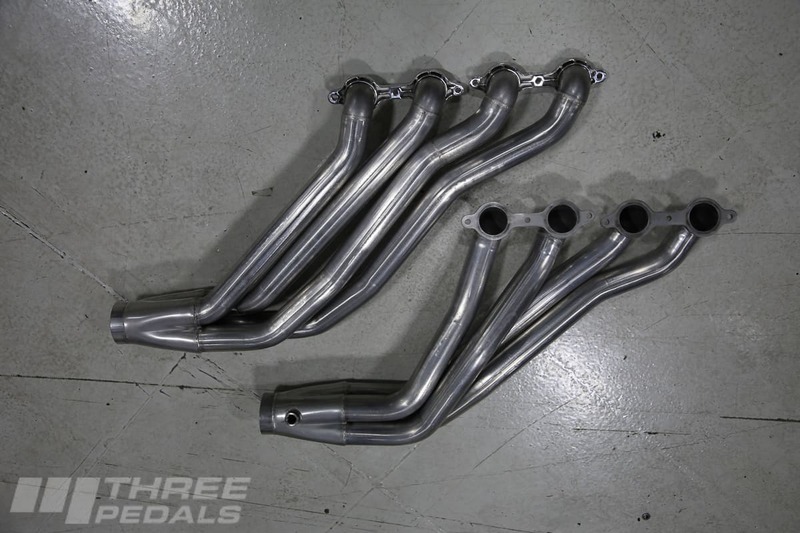 1-7/8″ long tube primaries merged into 3″ collector. 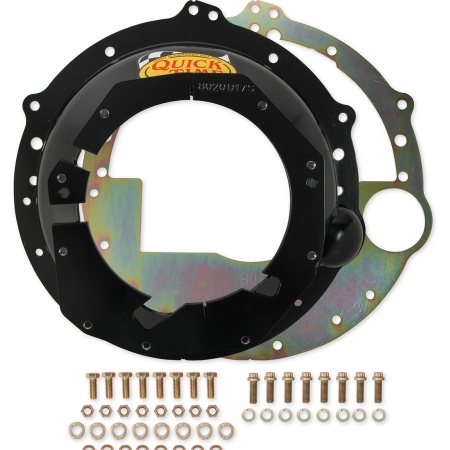 For you decimal types, that’s 1.875″ diameter, with 0.049” tube sidewall thickness. 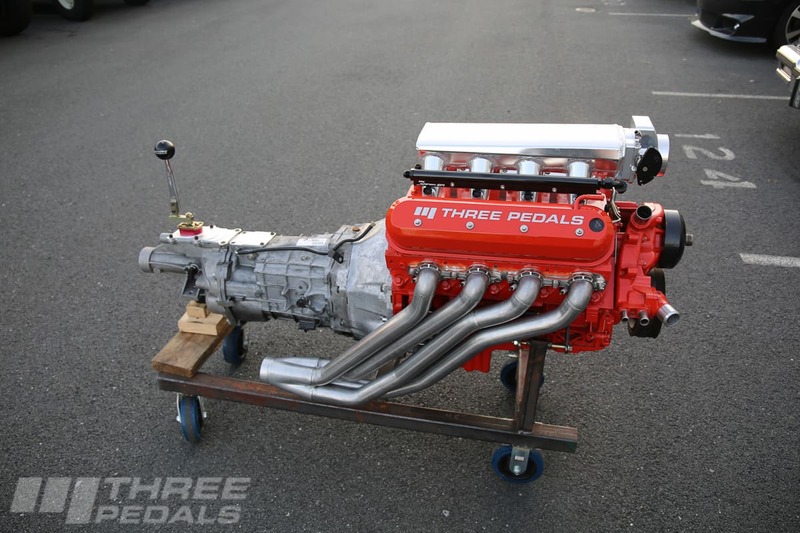 For you metric types – no can do on this product, you’re on your own. 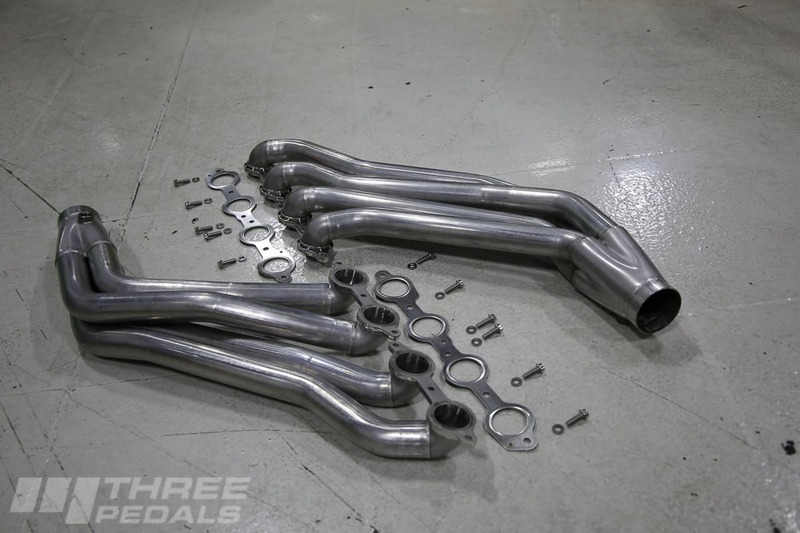 Investment cast elbows give you the tightest bend, allowing us to tuck the headers in tight to the block, which helps keep them away from things like your steering shaft, brake lines, frame, etc. 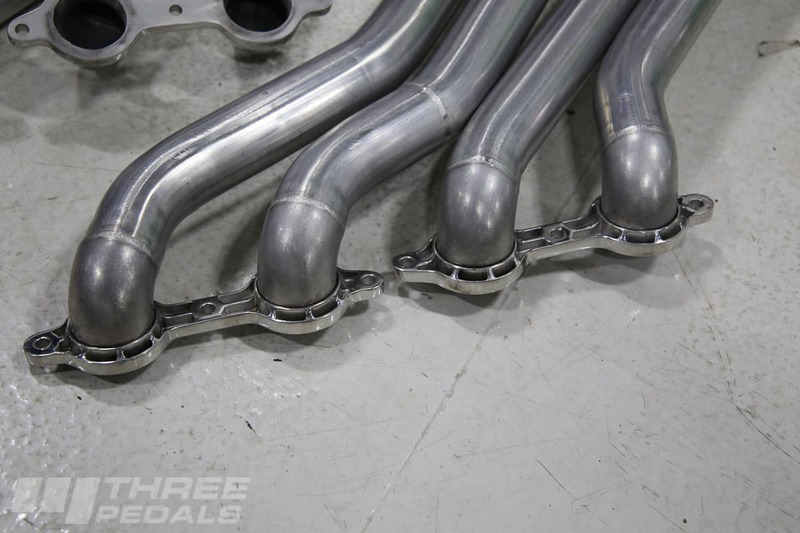 Investment cast flanges are super strong and lightweight, and they’re good looking – when was the last time you said that about a header flange? 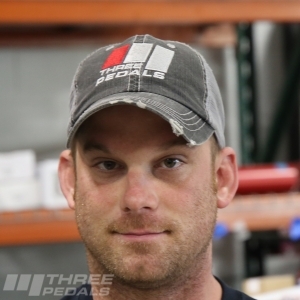 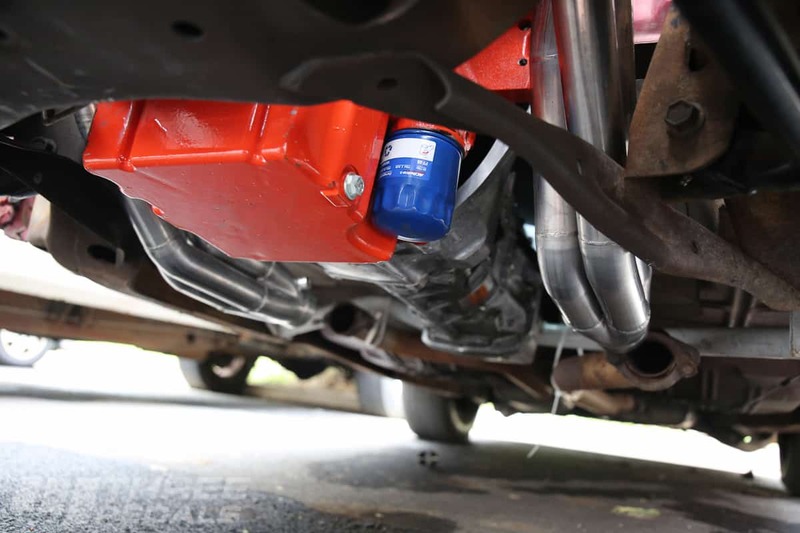 Transmission and Driveshaft: By not moving your LS / LT engine relative to your old engine, you can re-use your original transmission, transmission crossmember, and driveshaft. 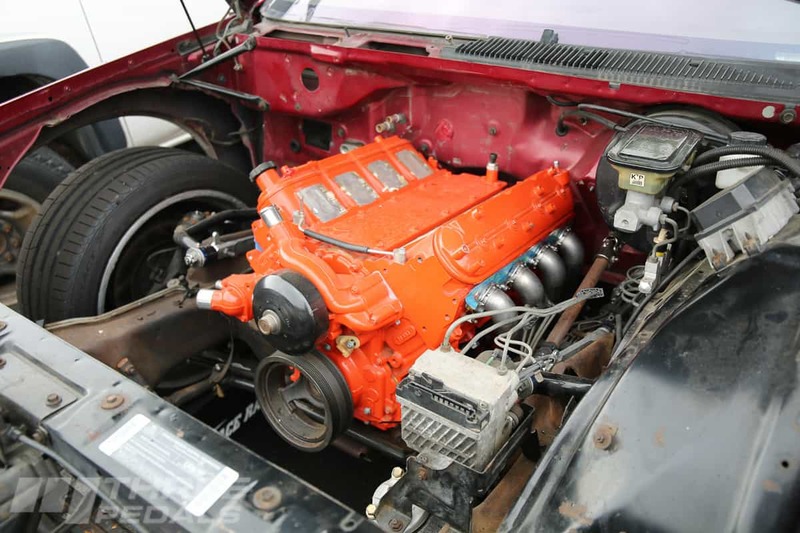 Engine options: Pricing shown is for LS engines. 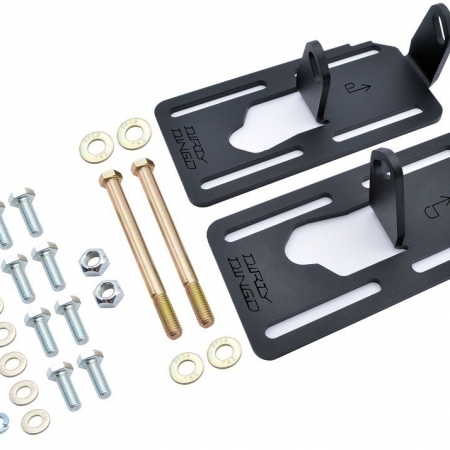 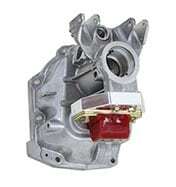 Add $100 for the Gen V LT flange. 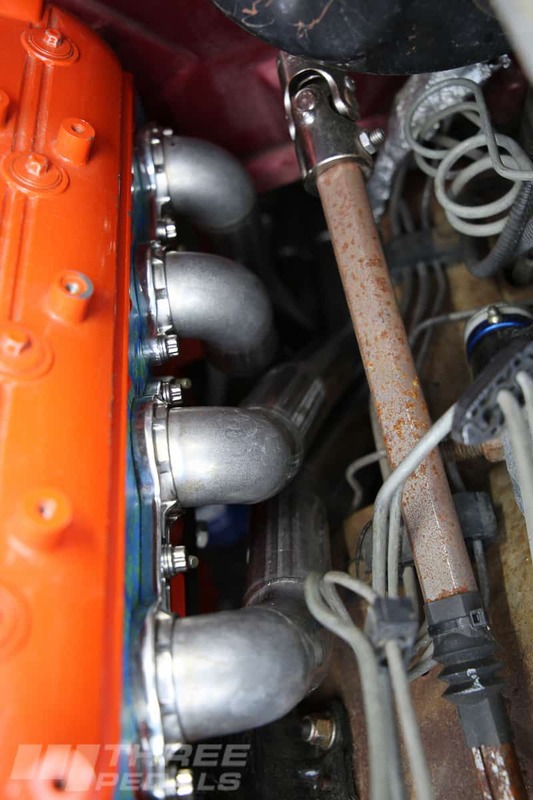 Note on finish: ceramic coatings offer a nice look but 321SS will look beautiful “naturally” As Cast for a long long time. 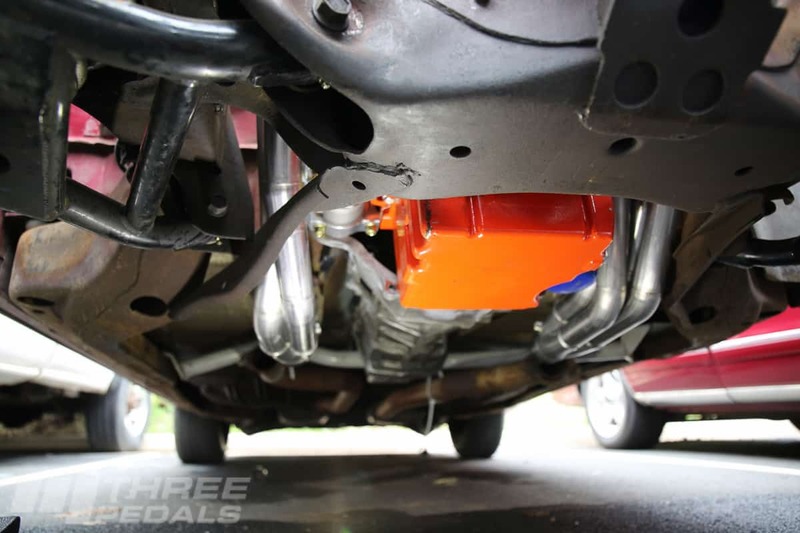 Satin is our favorite if you’ve got the budget, but in terms of bang for the buck, we like the As Cast finish best. 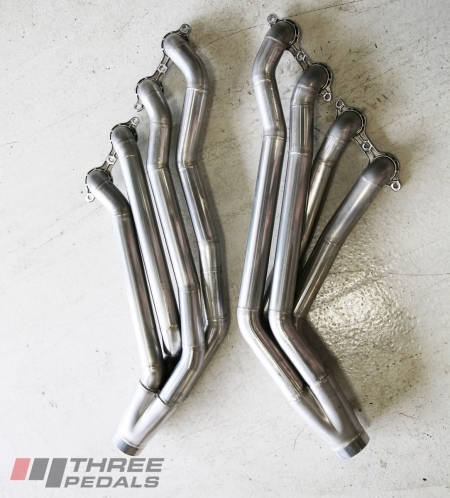 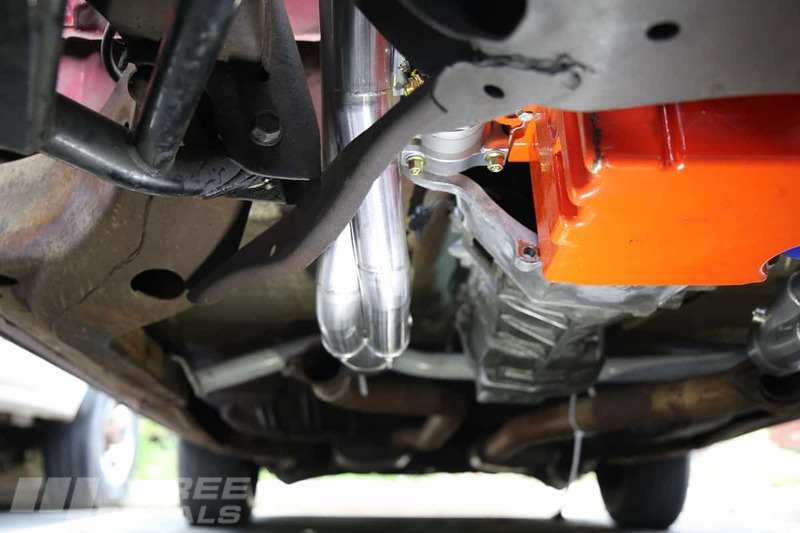 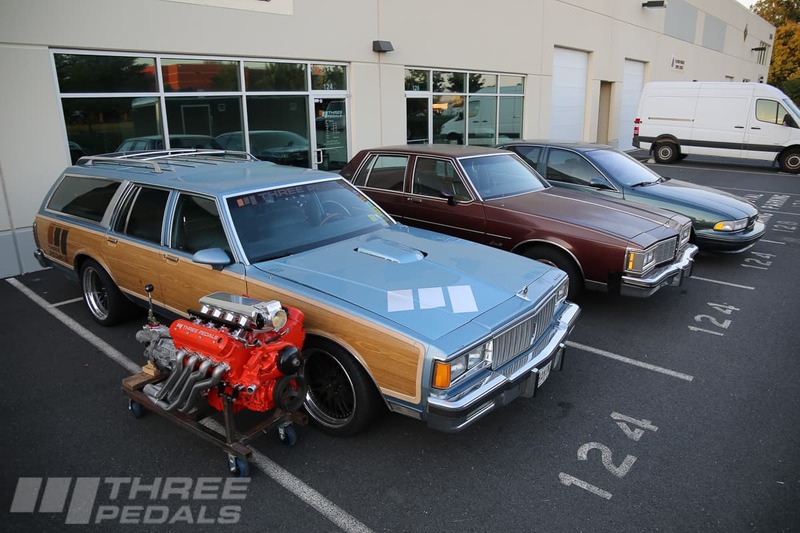 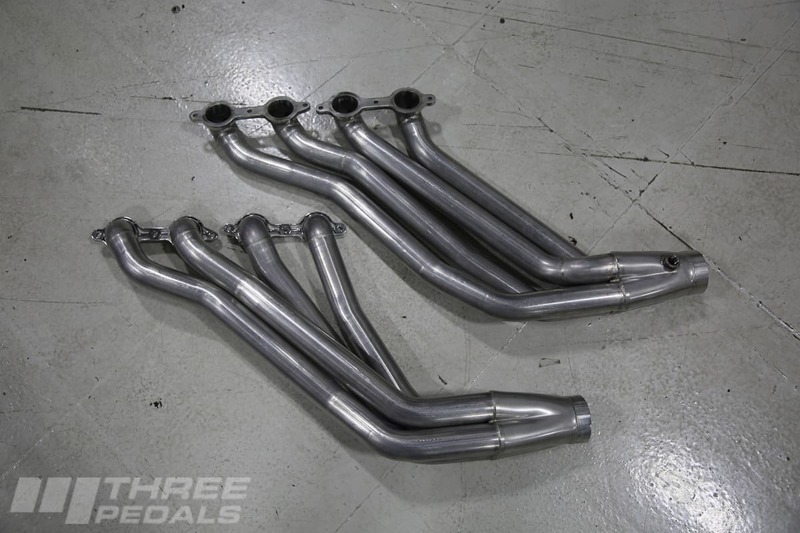 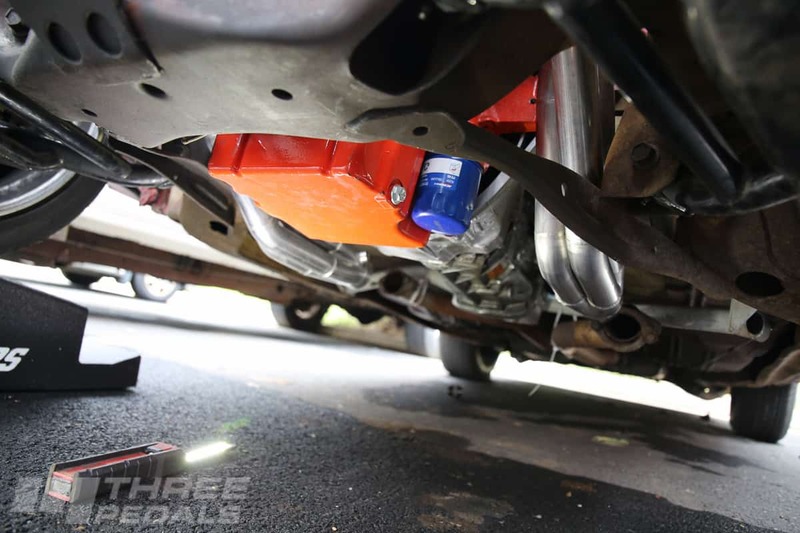 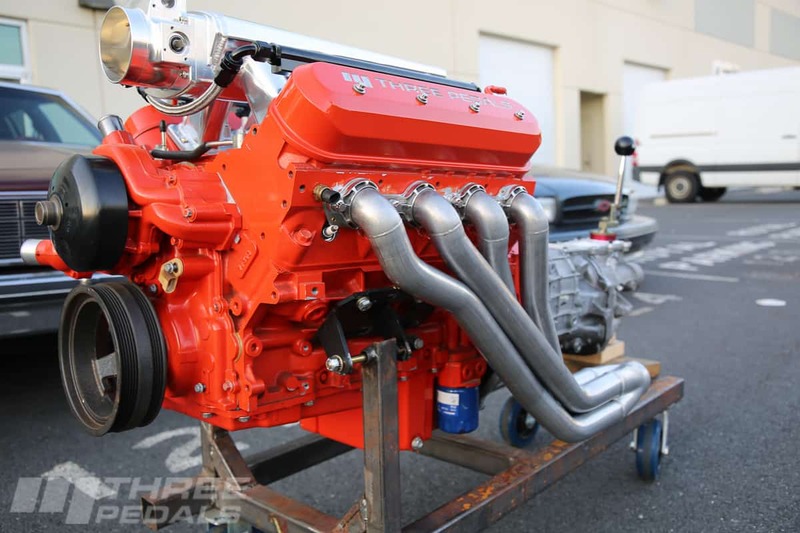 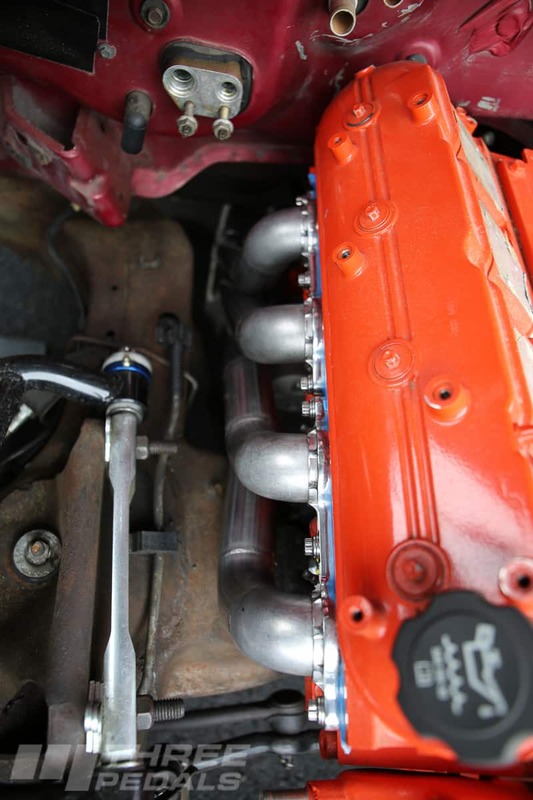 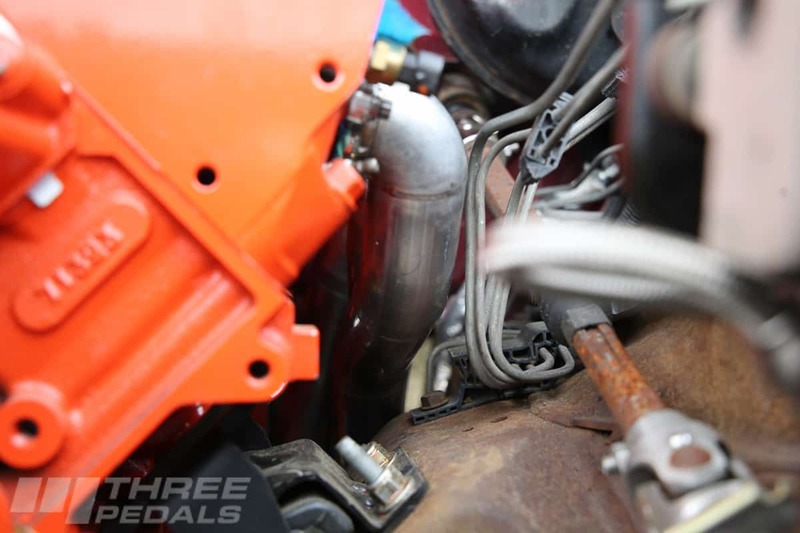 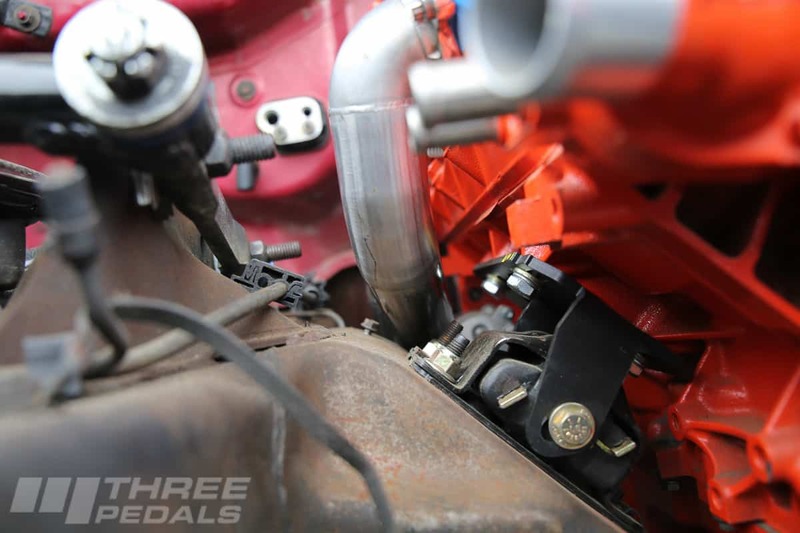 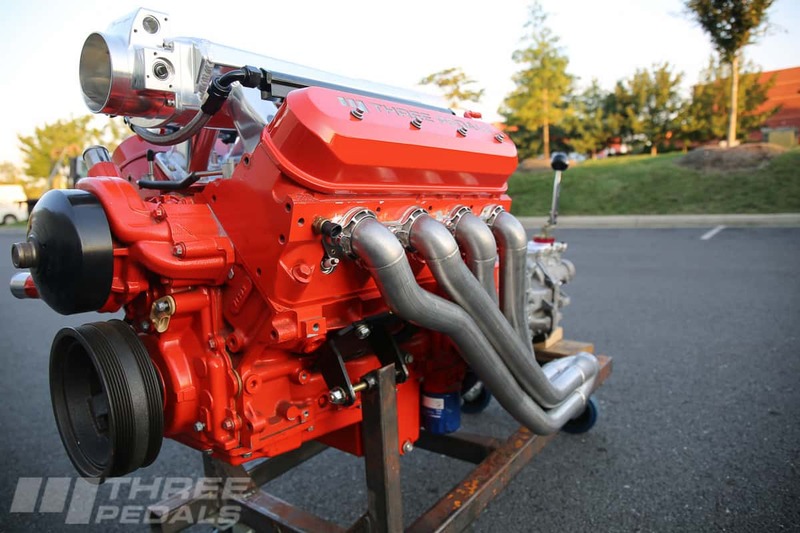 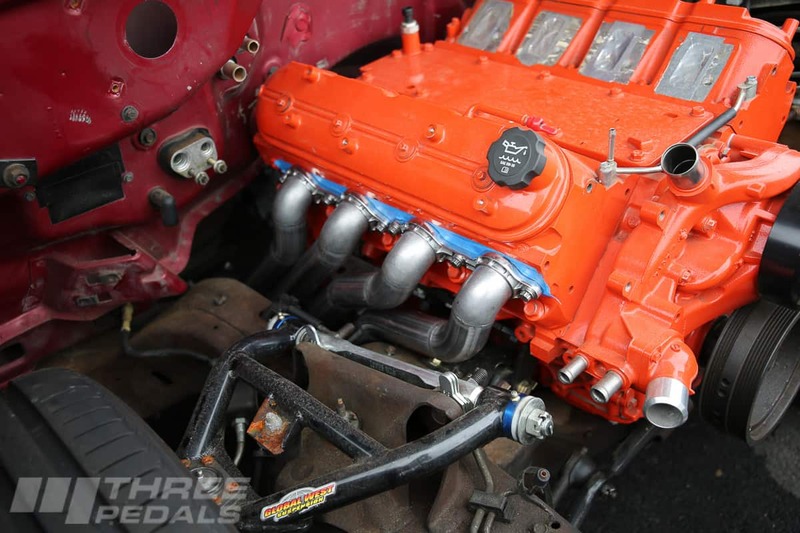 We partnered with Ultimate Headers to create the best headers for the B-Bodies. 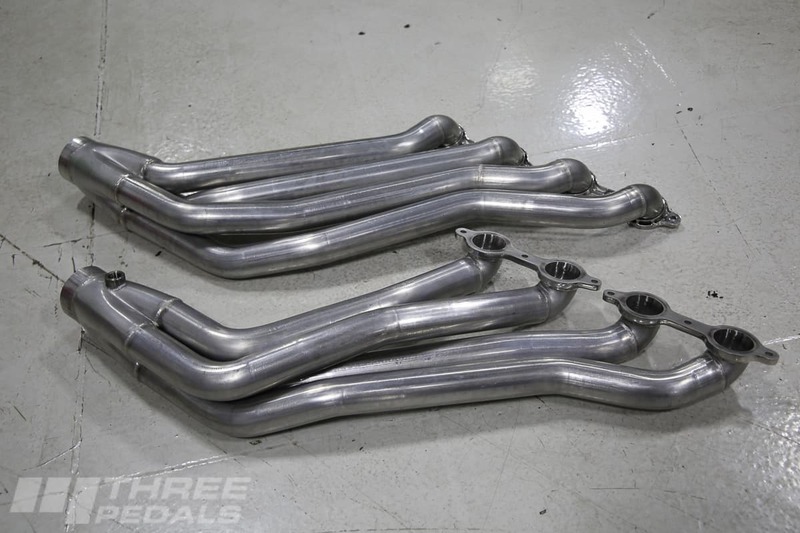 Ultimate Headers created an investment cast elbow out of 321SS and with an incredibly tight 1.25″ center line radius (CLR) Ordinary tube bending processes generally cannot have a CLR less than the diameter of the tube itself, in this case 1.875″. 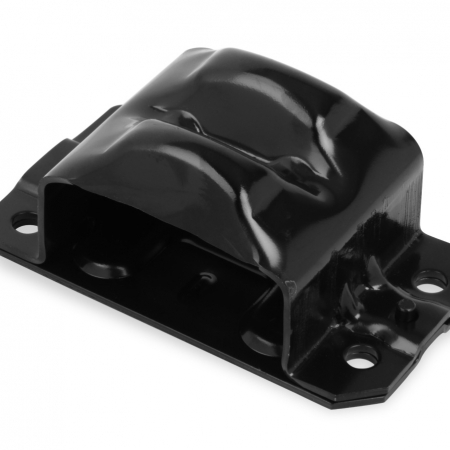 Casting is the only feasible method to produce this type of bend, and offers the further benefit of consistent wall thickness. 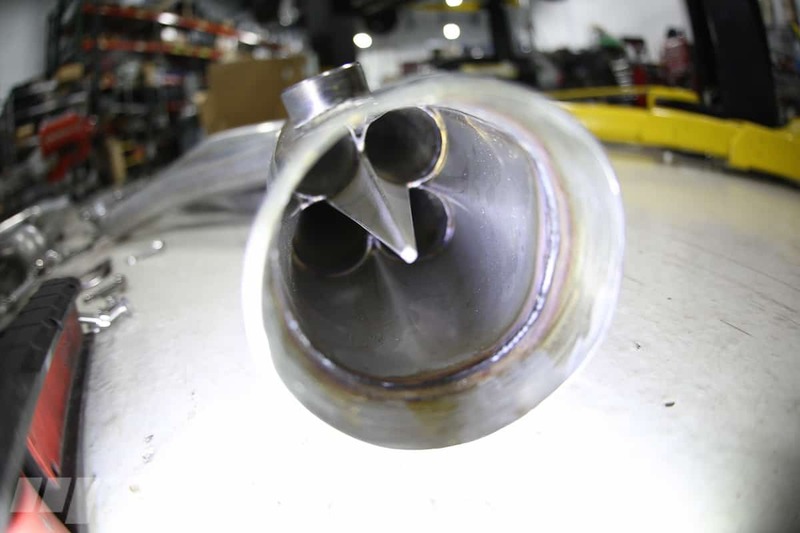 In contrast, bent tubing is by definition deformed – the outer edge is stretched the most, which inherently thins and weakens the tubing.